Ensuring you have a sturdy and strong foundation for your house or apartment is therefore essential. It will ensure your home lasts for the longest possible time. Now, there are many things that can shorten the life of your foundation. Poor drainage is a serious threat to your home’s foundation. 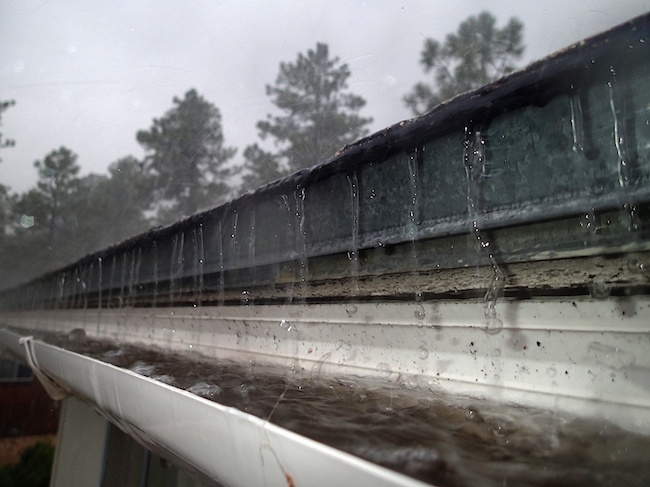 When water collects around your foundation, a number of problems can arise. First off, over time, pooling of water can cause the soil upon which your foundation rests to weaken and deteriorate. Secondly, without proper drainage, the soil surrounding your home’s foundation can become saturated with water. This, in turn, results in foundation upheaval. North Texas soil is expansive. So, when it comes into contact with large quantities of water, its volume increases. With time, this will put pressure on the foundation and may cause the foundation to heave upwards. Left unattended, this may cause cracks to appear in your foundation. Plumbing leaks are another major problem that can affect your house or buildings foundation. The plumbing supply and drainage pipes are found in the soil directly below your slab foundation. Therefore, if the pipes were to erode and start to leak, the water will seep directly into the soil. And, just like with poor drainage, the increase in soil volume will put pressure on the foundation forcing an upwards movement. Eventually leading to structural damage. One way of checking if you have a leak is through you water bill. If you see the price has risen dramatically, odds are there is something wrong with your pipes. Unfortunately, though, that isn’t always the case. Your home’s plumbing system can leak for years without anyone noticing. You might only come to realize that there’s a leak when water spots start to appear in your foundation. If your foundation has been affected by water, it’s in your best interest to call a professional as soon as possible. Foundations rely on one common thing, and that is it’s beneath soil structure. 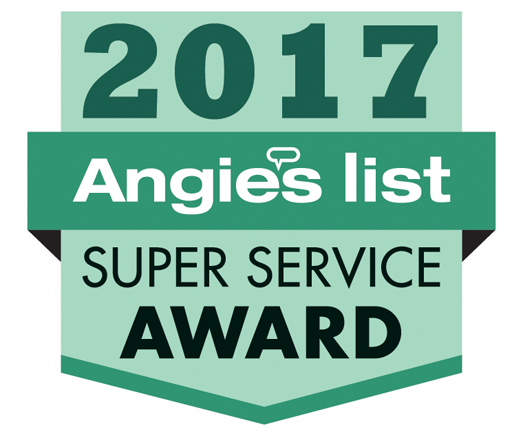 Unfortunately, North Texas has poor soil conditions, and problems can arise when the soil becomes too dry or too moist. When it rains, the commonly found expansive clay soil absorbs water and expands. This puts pressure on the foundation and results in an upwards movement. Exactly like what was explained when there is a poor drainage system in place. Signs of foundation upheaval include cracks on the foundation, walls and/or floor. You may also notice that one side of your home is higher than the other. During the dry season, expansive clay soil loses water and shrinks. Experts commonly refer to this occurrence as ‘foundation settling’. Essentially, this is where your home sinks into the ground. Slanted floors: Floors can start to slant as part of the home begins to gradually settle into the ground. Burst water pipes or sewer: When your house begins to shift downwards, water pipes may begin to twist or bend. The twisting or bending may cause your pipe to burst as a result. 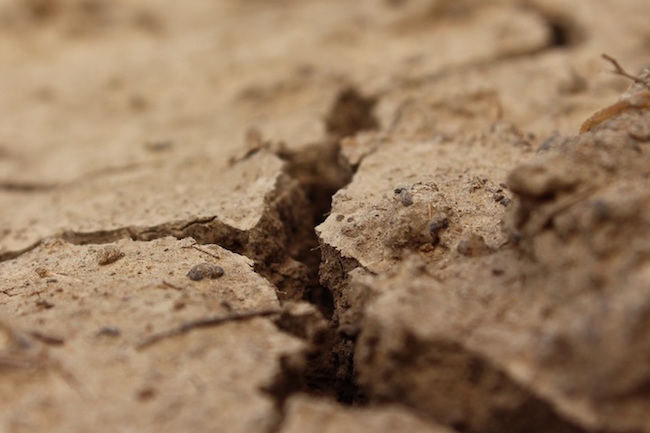 Cracks in the foundation: When the soil beneath the foundation shifts, cracks in the foundation could appear. Gaps between the windows and walls: When your home shifts, walls can start to pull away from the window frames. Struggling to open windows and doors: If your windows and doors becoming increasingly difficult to open and close, this may be a sign that your foundation has settled. For your foundation to be strong and stable, the foundation site needs to be properly compacted. This ensures that it is able to bear the weight of the home above it. Without being compacted, your foundation will be prone to settlement, as the soil that supports it consolidates. Throughout the years, you may begin noticing things like cracks on the foundation, walls and/or floors. You may also notice your floors slanting. This is because of differential settlement, where the foundation is settling in an uneven way. If you have trees or vegetation surrounding your home, be aware that they can cause foundation issues. Trees absorb water from the soil beneath it and transfer it to its leaves where it is then evaporated into the atmosphere. Though this is good for the trees, it isn’t so good for your foundation. 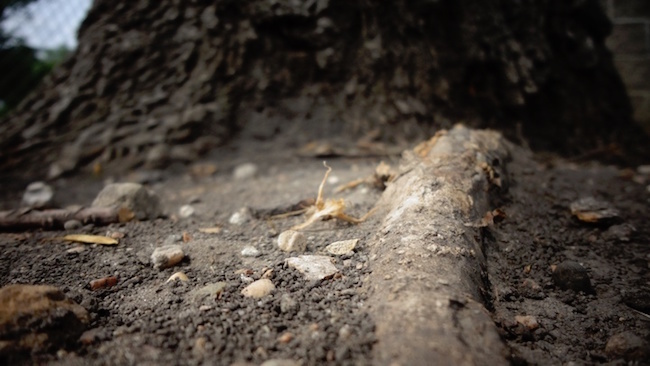 Trees withdraw the moisture from the ground causing dehydration of the soil. This can cause the soil to shrivel and the structure above to settle, especially during hot seasons. Luckily, this can be avoided with property foundation maintenance and planning. Larger trees should be planted further from your house and should be regularly watered. 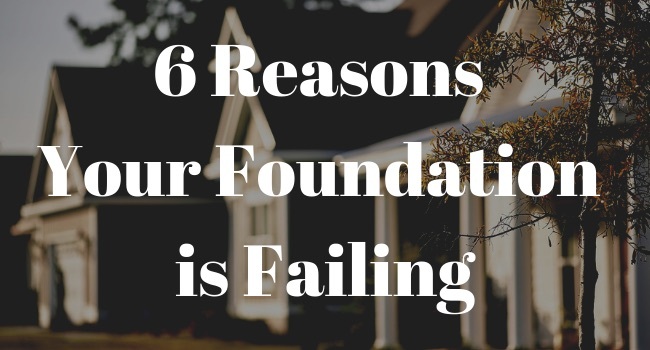 Six reasons that will increase the chances of foundation problems. Remember, with foundation issues, time is a significant factor. It can make the difference between paying a few hundred dollars and a few thousands. So, if you suspect foundation issues, contact an expert immediately! If you’re experiencing foundation issues in North Texas give Granite Foundation Repair a call at 972-412-2171.